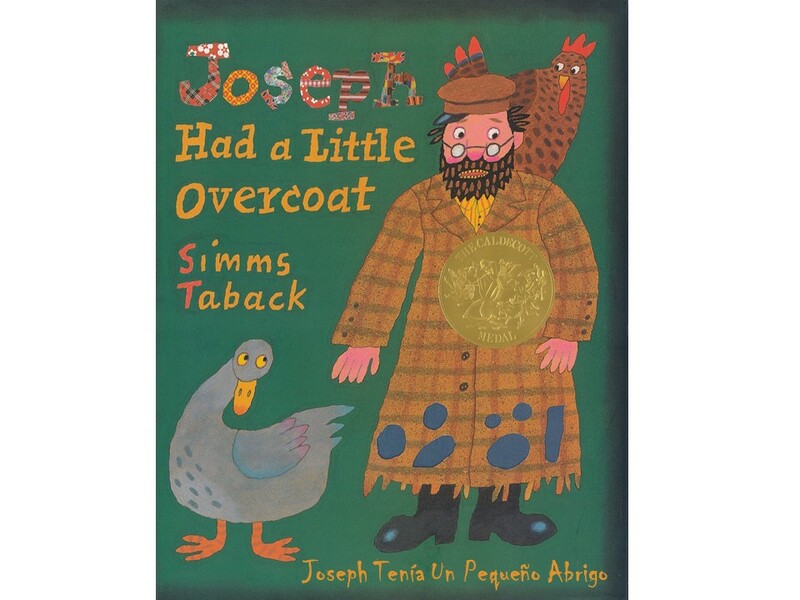 Description: Saturday, November 17th, from 9:30-12:30, join us in reading "Joseph Had a Little Overcoat"
Come learn to read with your Deaf or hard of hearing child in American Sign Language (ASL)! Free child care, activities, and refreshments will be provided. Each family goes home with a copy of the book and a DVD of the story! This event will be interpreted into ASL, English and Spanish.